With the holidays fast approaching, we are already searching for the best deals and savings from our favorite brands and retailers. For those who are looking for the perfect holiday outfit or some amazing gifts for loved ones, you should check out Nordstrom's fall sale. The retailer is offering up to 40 percent off a wide range of products. Everything from clothing to shoes, home goods and accessories is marked down. All of our favorite brands are included too, from Hunter boots to Kate Spade purses to Ted Baker pants. To make things even easier, we picked out 10 of our favorite pieces — you'll love them for yourself or for someone special! Shop the full fall sale here. Keep your feet nice and warm in these Ugg boots. 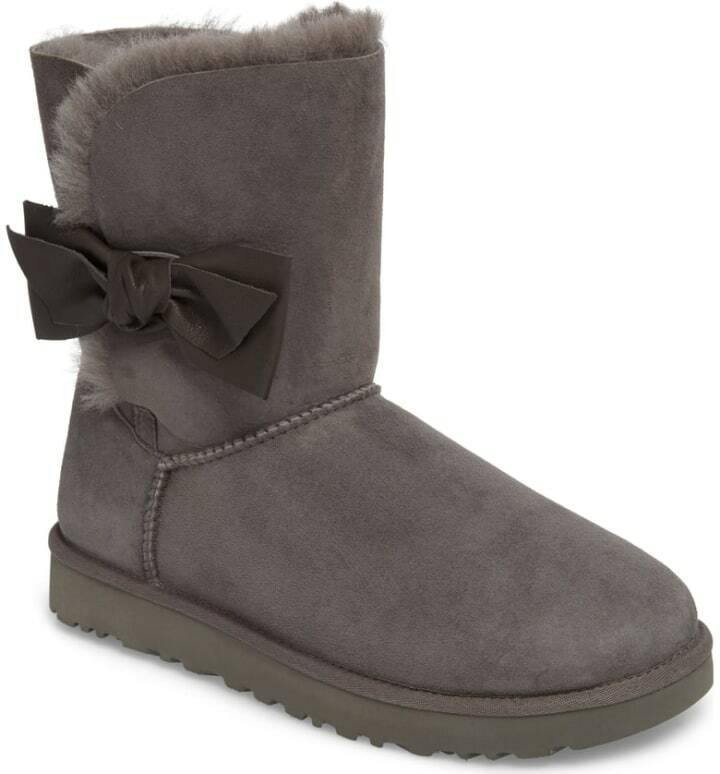 The side bow adds a bit of extra flare to the classic short boot, and they come in gray, black, chestnut and maroon. 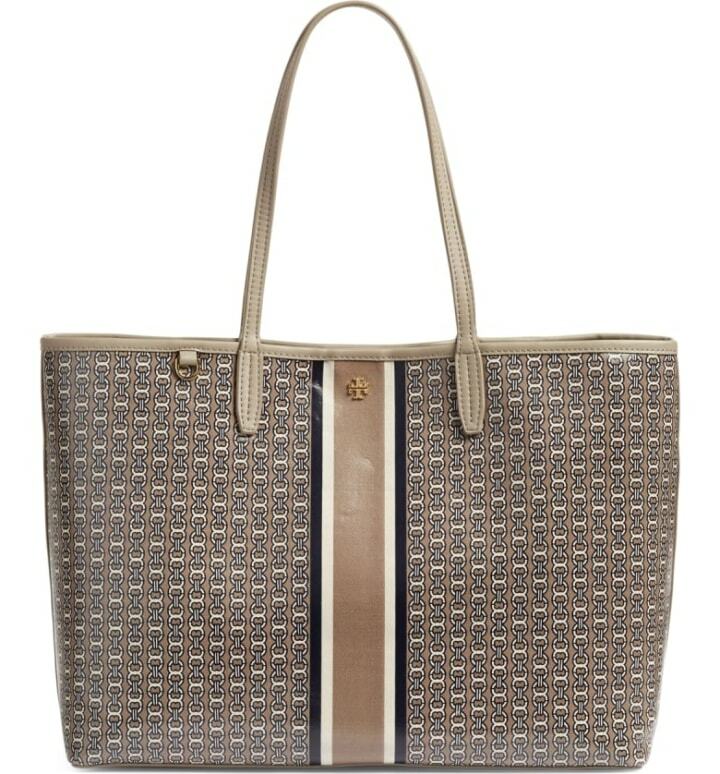 This Tory Burch tote can hold everything you need. The neutral colors make it a chic choice for an everyday bag. 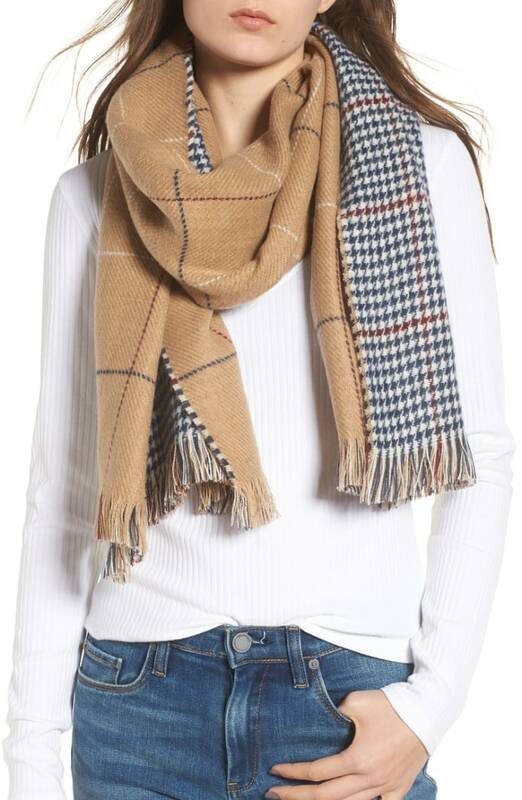 This scarf is both stylish and cozy. The two reversible prints give it a fun look no matter how you want to style it. It's the perfect accessory for the colder weather. 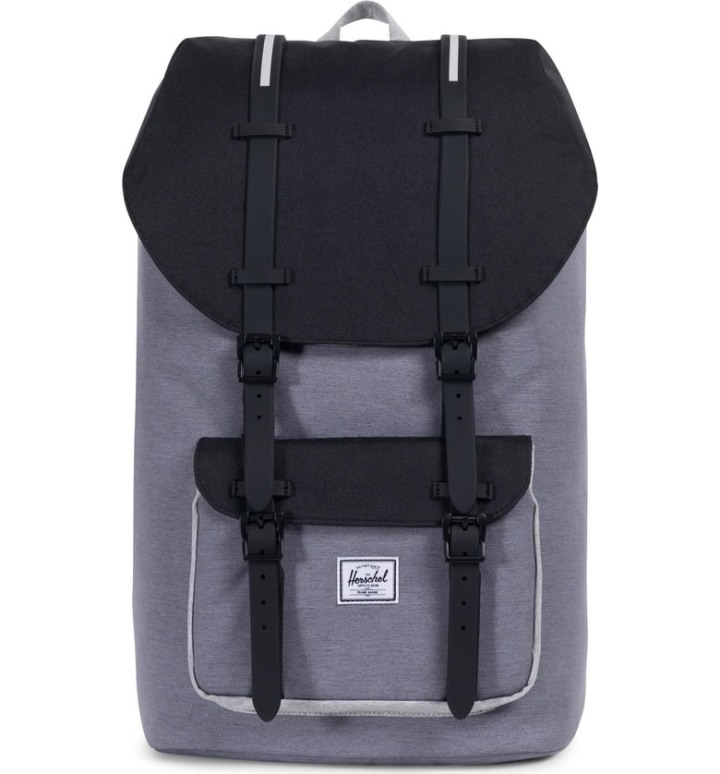 The popular Herschel backpacks are versatile and perfect for everything from hiking to commuting to work or school. This cool gray and black color combo is a great gift for both guys and girls. 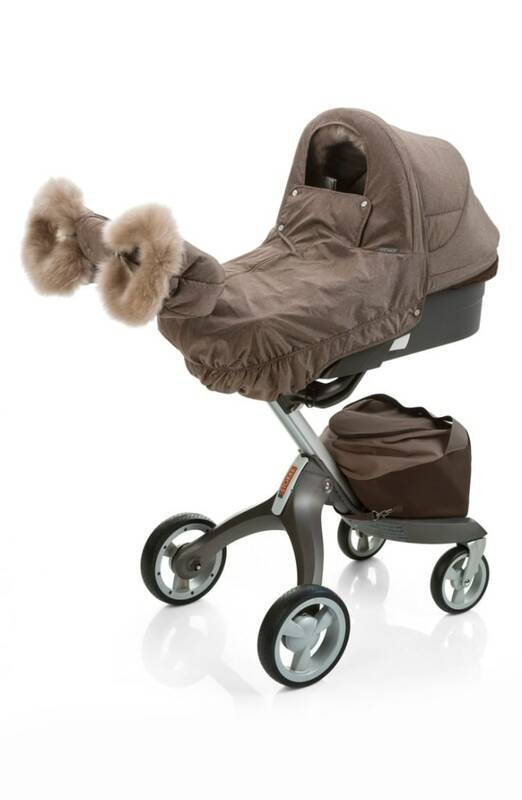 This is the ultimate bundle for any mom with a Strokke Stroller. It will help keep you and the baby warm all winter long. 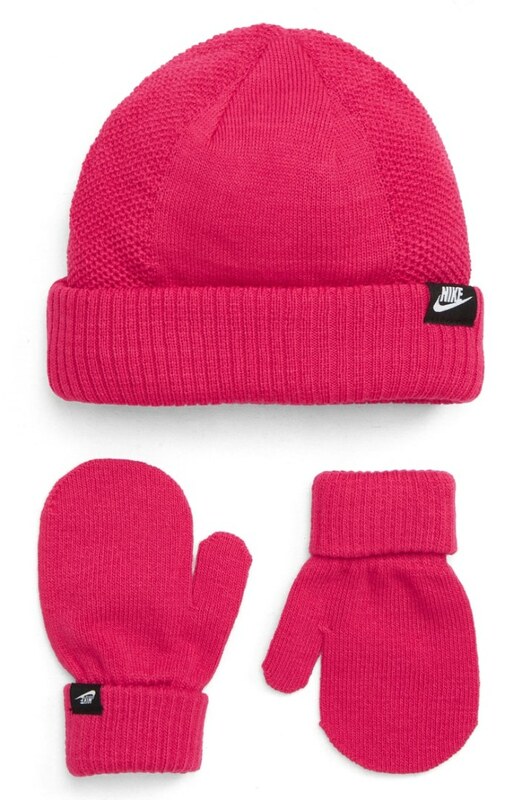 This Nike knit hat and mittens set is adorable. The extra-long cuffs make it possible for the gear to grow with your little one and last for years. This toy is a cardboard case that folds out into a track. 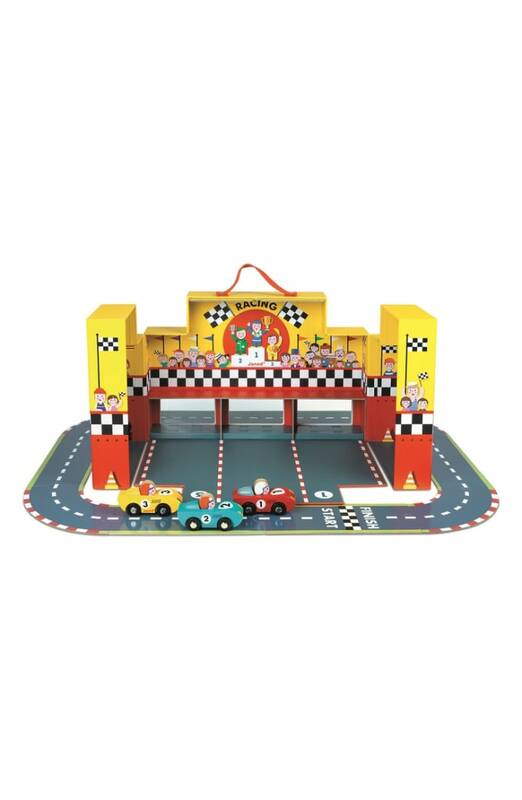 It includes three wooden vehicles for kids to race around and have a blast. 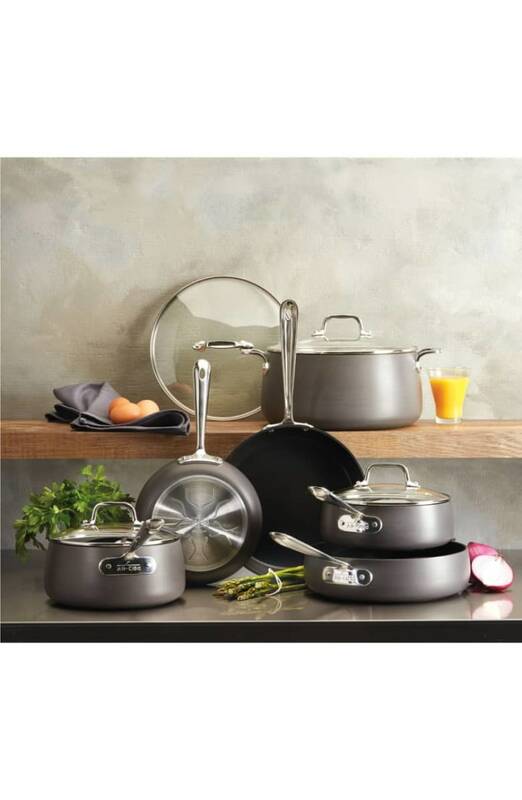 Upgrade your cookware just in time for Thanksgiving with this 10-piece set from All-Clad. The stainless core is said to even spread out heat while cooking and prevent warping. They are safe to use both on the stove top an in the oven! If you only need to upgrade a few pieces, you can snag two frying pans for $60 (30 percent off) and a saucepan for $50. 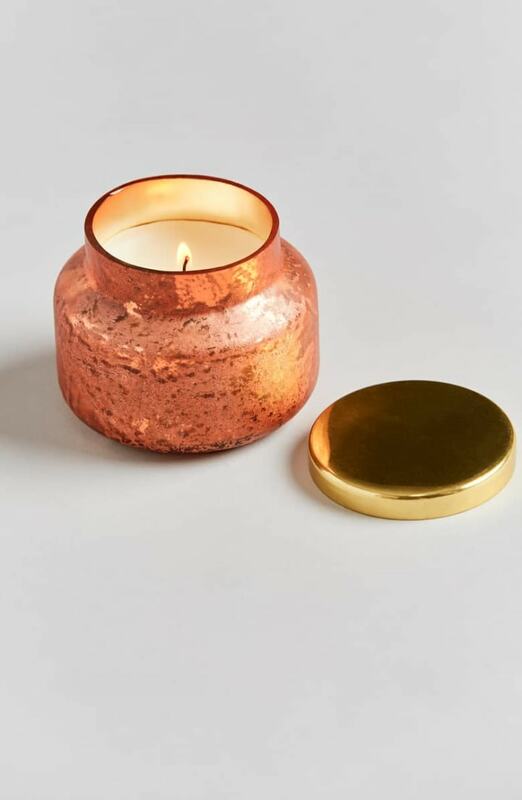 Not only are these mini candle jars a nice way to decorate the home, but they also make the area smell divine. They comes in two seasonally appropriate scents: pumpkin and spiced cider. 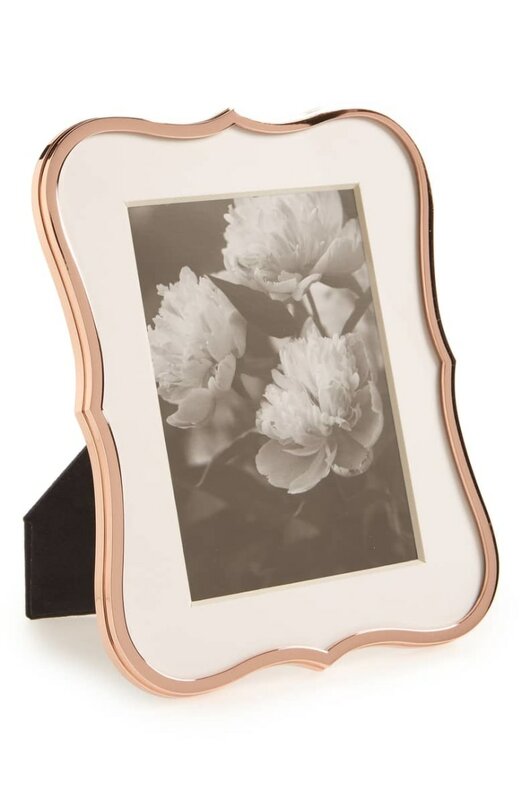 This stunning rose gold picture frame would look fabulous on an end table or on your desk at work. You can also fill it with a favorite photo and give it away as a nice gift.